Build amazing family tree visualizations in just a few clicks. Make a wonderful present for your loved ones and yourself. Transform genealogy into a stunning artistic showcase. Our history is who we are. It tells us why we are where we are now and how we can get further. It is a beautiful story to be shared with the loved ones and to never be forgotten. 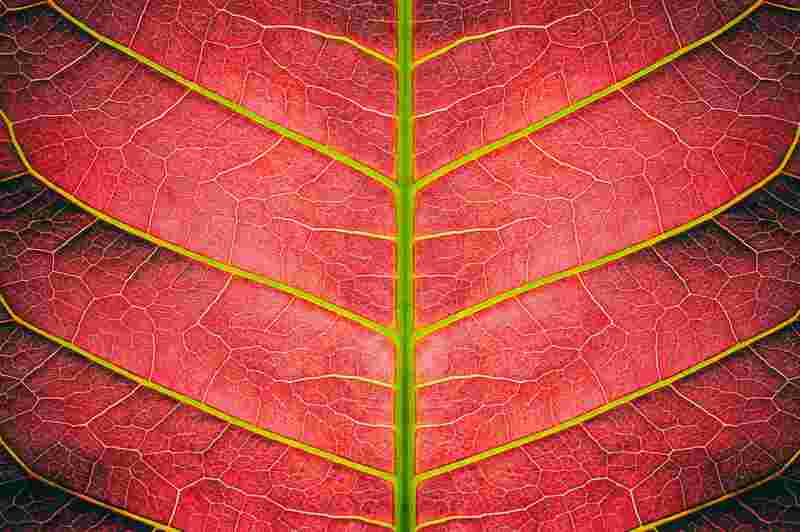 We at Treemily aspire to provide you with a tool to create exquisite visualizations of your ancestry. Our online family tree generator will help eternalize your family history in an elegant form to inspire you and your loved ones for generations to come. Fill in the information about your relatives and upload their photos. Select a design template and personalize it by adjusting fonts and colors. Choose the canvas size and print format, save and place the order. As simple as that. 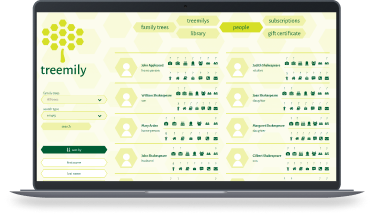 Why Use Treemily’s Family Tree Builder? We regularly add new unique design templates to make the collection of styles as diverse as our audience. All templates are personalized with the ability to edit fonts and colors, as well as add family photos. 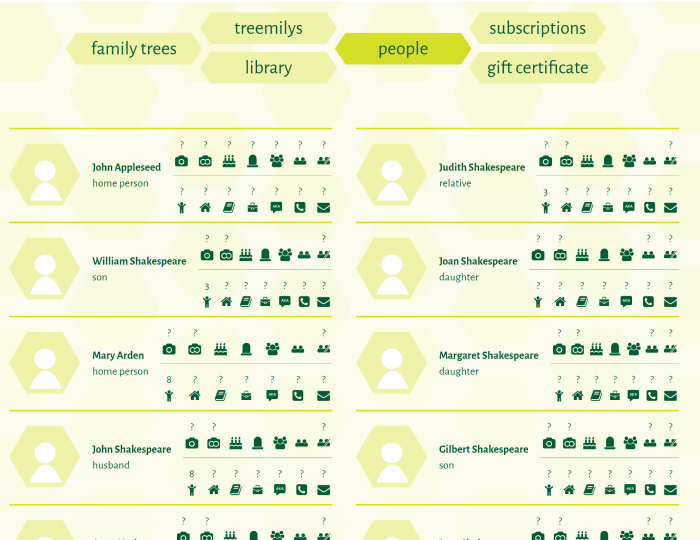 Treemily makes it simple to create stunning family tree visualizations from design to print. We offer posters in various sizes and materials. All in stunning quality and quick print time. Once you fill out all of the details and personalize the template of your choice, it’s our turn to act. We will print your poster and ship it to you within 72 hours after you place the order. Access to Treemily’s referral program. 10% for every referral client’s first order of $50+. 15% for every referral client’s orders of $50+. Become a member now and enjoy premium bonuses and exclusive offers! We have a growing collection of diverse designs, from classic to contemporary, and regularly add new templates to help bring your ideas to life. Join our mailing list and be the first to learn about new template designs, special offers, and much more!